I love love love taking pictures of my kids because I love looking at them later. These were on an old external drive and I haven't seen them since I threw them over there. 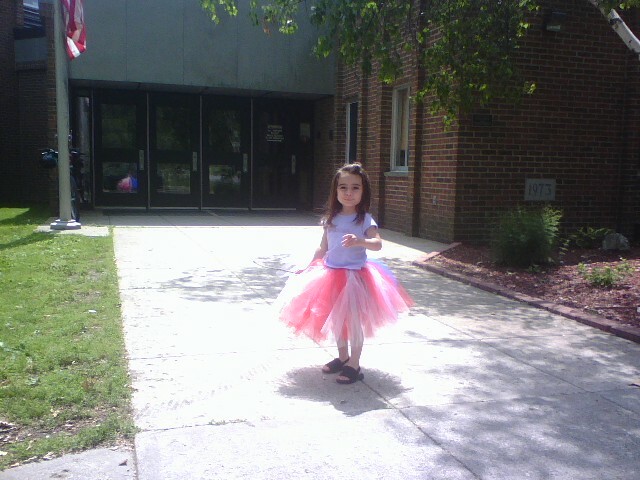 It was May 2008 and my girl is newly 3 years old. She is still the same girl. Very bright, colorful and full of life and humor. It was and still is a good time when I am with her. 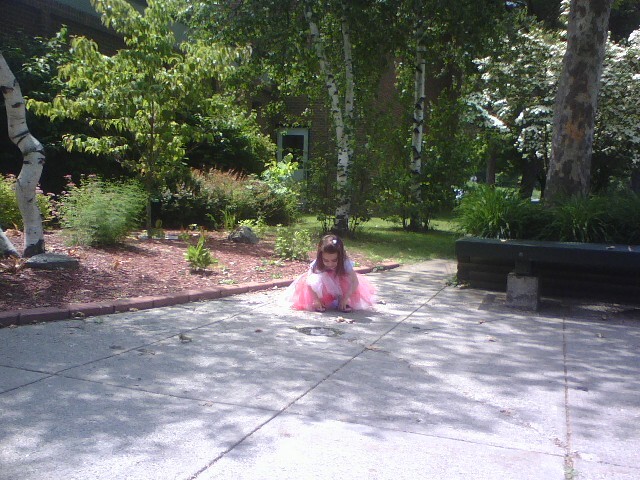 We were waiting for her brother who was still in school and picking dandelions. 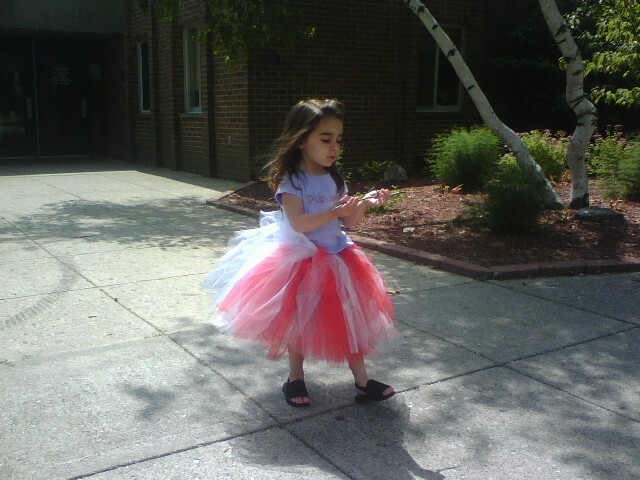 She loved wearing tutus over her clothes and I always let her dress herself. This red, white and blue one is a personal favorite of mine.